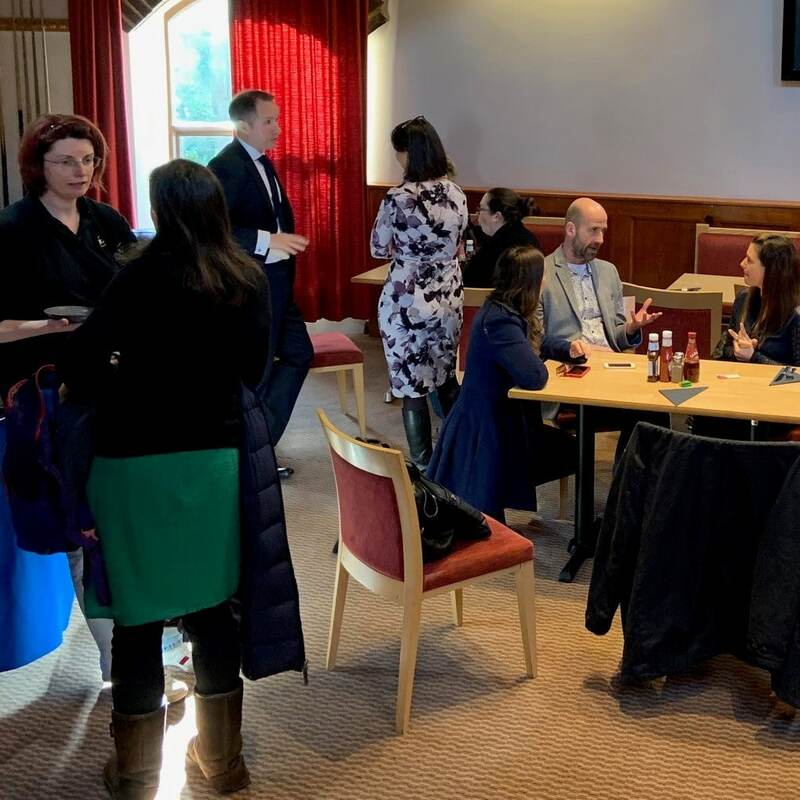 Everyone that braved the rain and dodged the showers enjoyed another great morning networking yesterday. 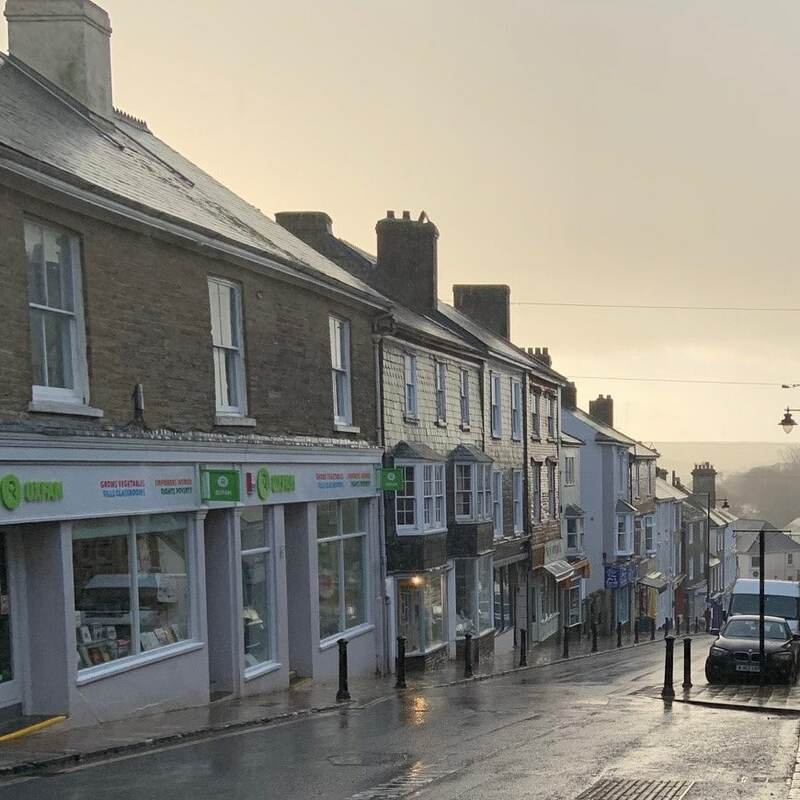 If you are in business in Kingsbridge, South Hams or further afield the Kingsbridge business breakfast is a great way to start your month. A great variety of people working in various sizes of businesses from the very large to the very small attend and from a wide mix of different sectors and industries. 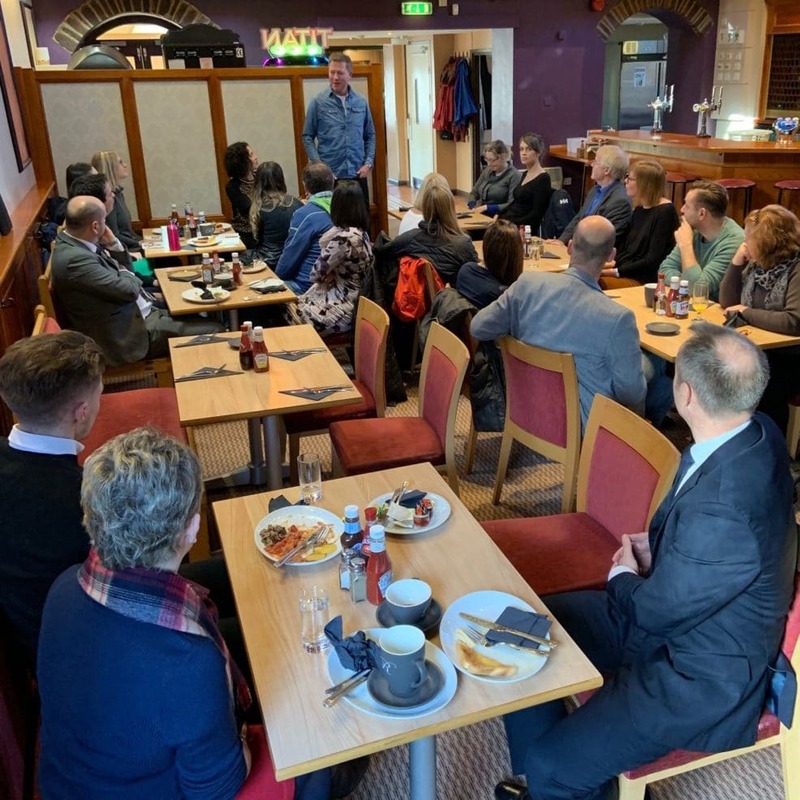 There are lots of different reasons to come along to the next one – for some it is a chance to get out and mix with other business folk and share experiences, for others an opportunity to connect with potential customers. 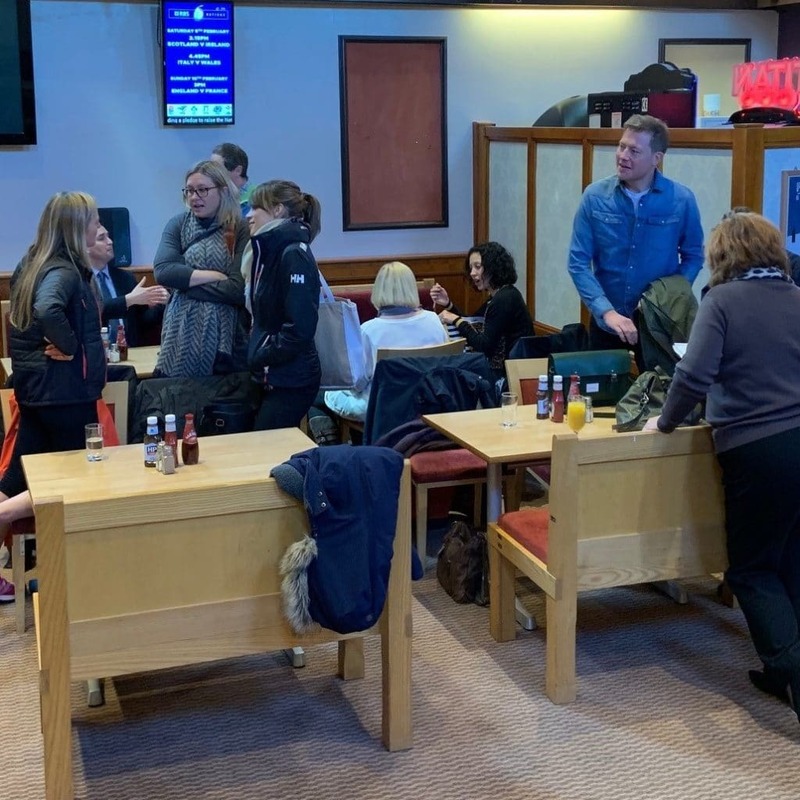 Whatever your business and whatever the reason for coming you can be sure that Georgina and her team at The Regal Club will deliver a delicious breakfast.